Eileen is using Smore newsletters to spread the word online. It is summer. We all want to be outside at the beach, kicking back in a hammock, watching a baseball game--definitely something other than doing school work--especially schoolwork that isn't due until September. Well, all that being said, students still have a book talk due. 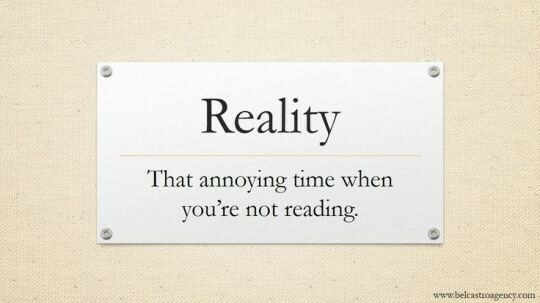 If students choose to get their summer reading done early in the summer that is great. But how will they remember what they need to discuss come September? A great way to do so is to keep a journal--like they kept in school. But, now, students can write about what they want to write about. 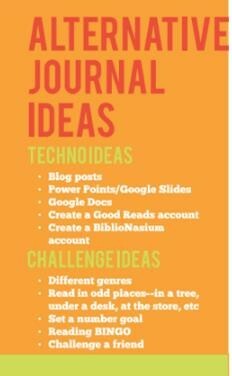 WHAT TO ADD IN A SUMMER READING JOURNAL? 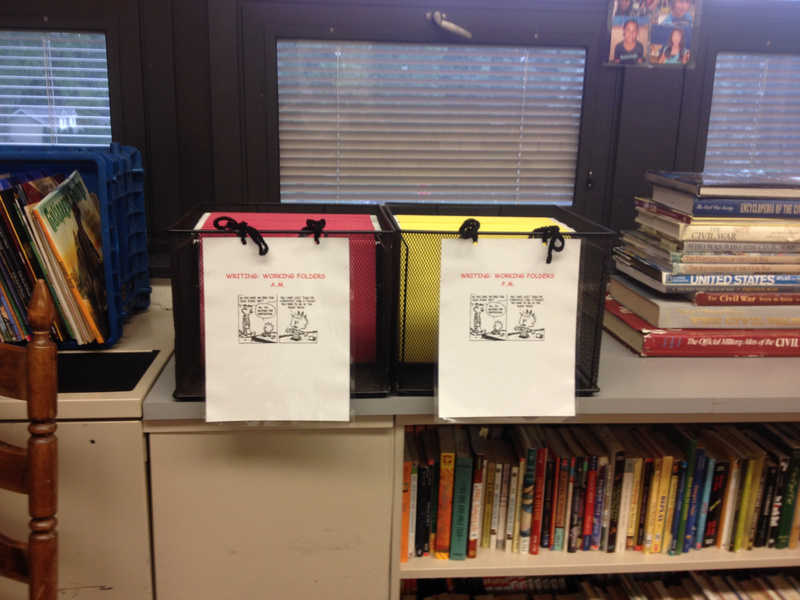 Bring what you're reading to class and quickly (in less than 5 minutes) "book talk" it before you begin the lesson. It's your genuine excitement that?s key here. Students will consider these books and slowly approach them. Share excerpts from your current book with your class. Explain why this phrase or sentence or idea has captured your attention. You can potentially model several active reading behaviors: making a connection, asking a question, clarifying understanding, considering an author's purpose, and/or noticing an author?s craft. Hang significant quotes from the books you've read in your room. In many respects, these quotes serve as silent book talks; they provide your students with a small preview of what they might encounter should they decide to give the book a try. These quotes, because students are encountering them day after day, also become mentor texts for your students, examples of quality writing that contain rich (possibly discipline-specific) vocabulary, varied sentence structure, and powerful punctuation. Contribute to a school's "Look at what we're reading" library display or bulletin board. 3. Plan how you will train your students to write independently, with stamina during independent practice. How will you set your expectations for their behavior/work habits where they are writing independently and you are conferring? 8. Remember, practice makes perfect! Your students may need reminders during the first few weeks of school, but soon your Writer's Workshop will be running like clockwork! We often assume that students understand our expectations implicitly, just because they have already been in school since kindergarten. However, it's always a good idea to make our expectations crystal clear, and to review even standard procedures. Now is a good time to reflect on what we would like to improve upon for next year.